Scots farmer, merchant and open-air Baptist preacher, Peter Virtue (b.1800) took possession of a five acre portion of land at Pentridge (later known as Coburg) in about 1839 in liquidation of a debt owed to him by another colonist. He built regular coursed rubble bluestone house with attic dormer windows, later known as The Grange, in c.1854 and resided there until his death in 1883. From 1918 until the 1970s the property was used as a home and dairy, firstly by RH Parker and after 1922 by the Sharpley family, who probably built the red brick dairy building at the rear during the inter-war years. MPJ Connell occupied the dairy in 1941 and remained there for the next thirty years. 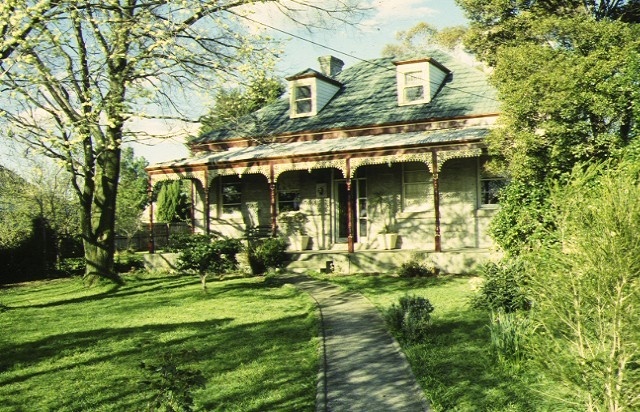 The Grange is of historical and architectural importance to the State of Victoria. 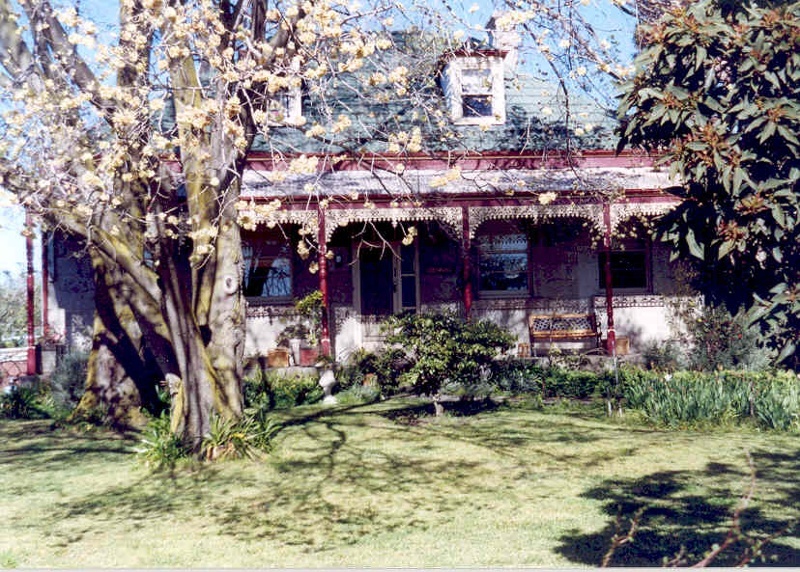 The Grange is historically important as a rare example of an early rural property that was established during Melbourne's initial subdivision and settlement. 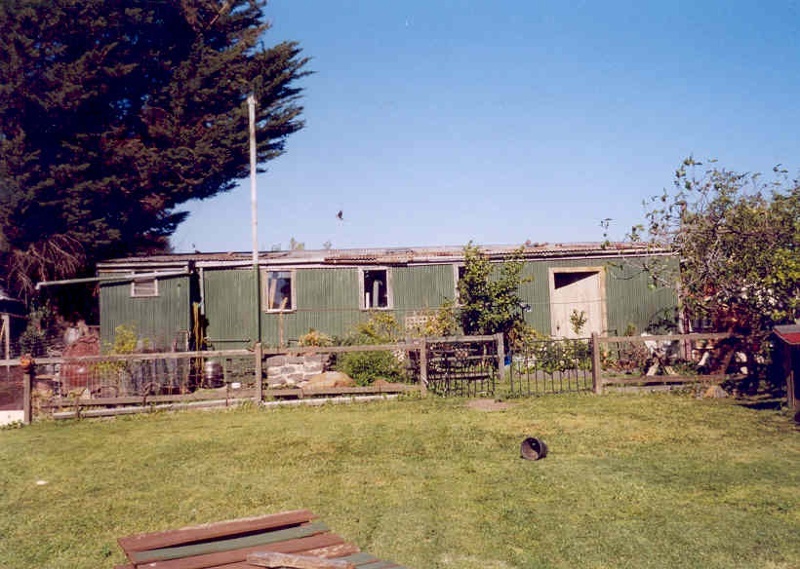 The house, standing on a reasonably large remnant of its original farm allotment exemplifies the simple stone buildings constructed during the primal phase of the development of Pentridge, Victoria's first rural village. The Grange has continued to survive as a rural property for most of this century, and the house and later buildings can be read for their sequential changes as they relate to the history of their occupation and function. The Grange dairy buildings are historically important for their rarity and intactness. They are representative of a phase in Melbourne's metropolitan history when small suburban dairies were a vital component of everyday life. The red brick dairy building, comprising cool room, distribution room and loading bay, the stables and manure heap, the milk cart drive at the rear of the property and the customer sideway access, demonstrate the functions and activities of a small, suburban milk distribution business. 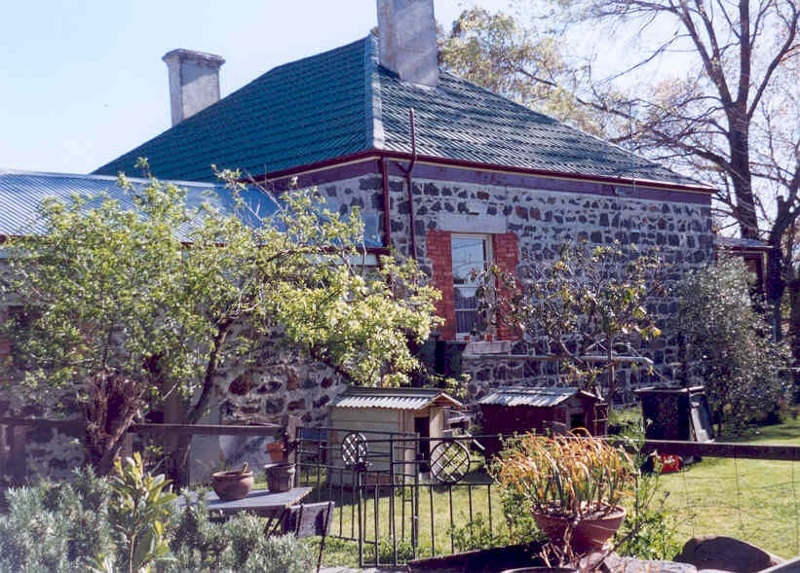 The Grange has further historical significance for its association with Melbourne pioneer settler, John Virtue. A prominent figure in the early history of the Baptist Church in Victoria, Virtue was an ardent evangelist and was instrumental in the Early Closing Movement. He was also well known in the colony for his large mercantile business. 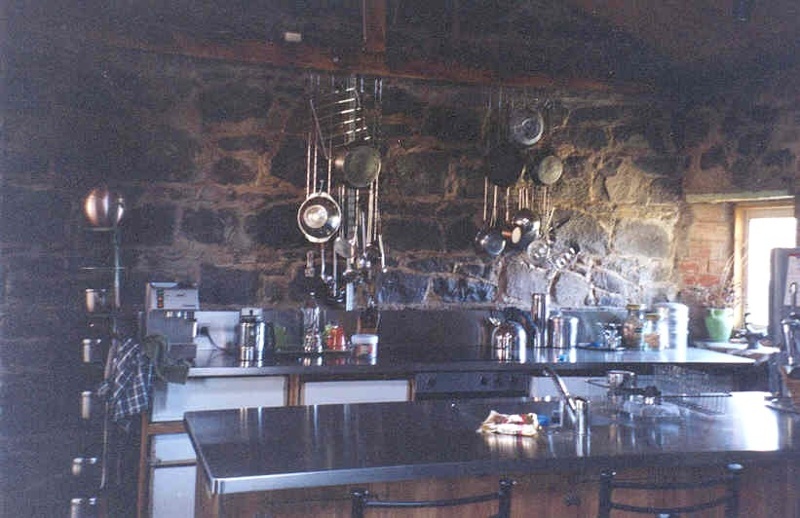 The house is architecturally notable as a colonial expression of early nineteenth century Scottish vernacular traditions. 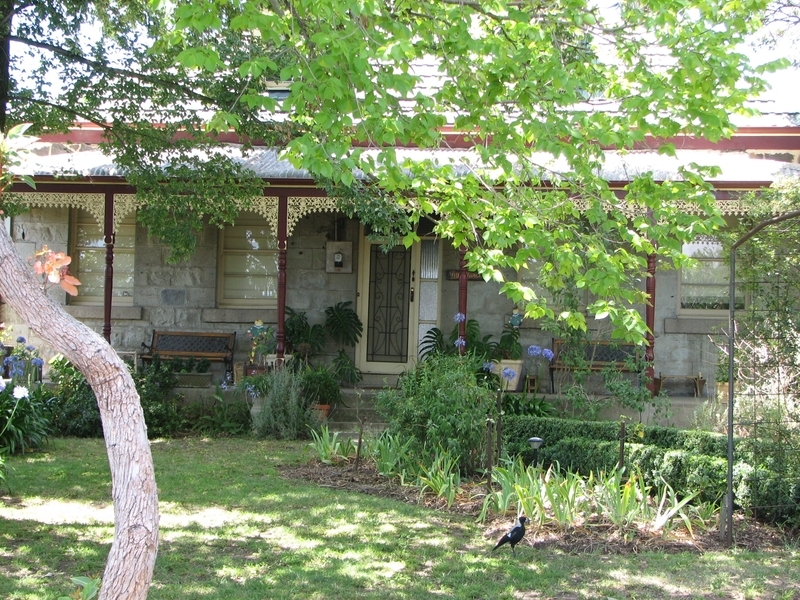 The Grange, 39 Belgrave Street, Coburg, Moreland City Council. 1. 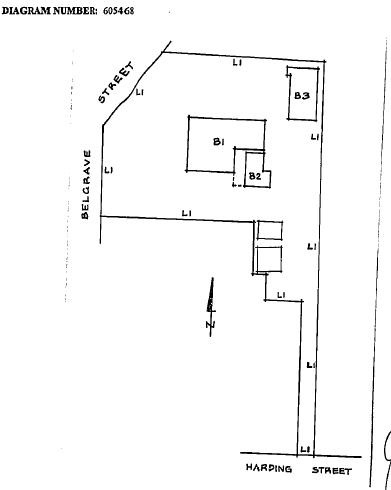 All of the buildings marked B1, B2 and B3 on Diagram 605468 held by the Executive Director of the Heritage Council. 2. All of the land marked L1 on Diagram 605468 held by the Executive Director of the Heritage Council, being part of the land described in Certificate of Title Volume 9358, Folio 351. The Grange was established as a rural property in the 1830s and the buildings demonstrate sequential occupation and function. 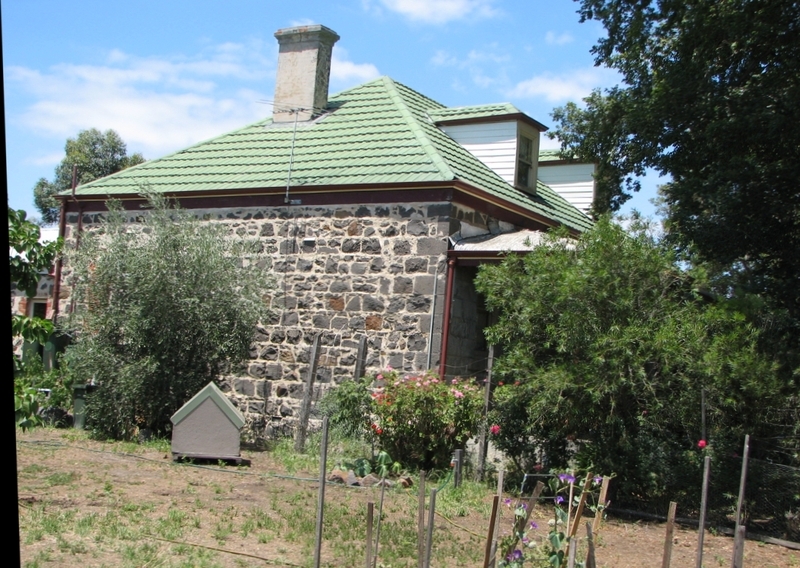 The house (c.1854) is a fine example of the simple stone buildings of Victoria's first rural village, Pentridge. building's original paint or other decorative scheme. coverings, and installation of new fixtures, and wall and floor coverings. including associated plumbing and wiring. light switches, pull cords, or GPO's are retained in-situ. in situ rather than removed. mirrors, and other wall-mounted works of art.